Redwood Credit Union, a full-service financial institution serving businesses and residents in the greater North Bay area in California, is using Comcast’s fiber-based Ethernet and Internet for reliable network access for employees and members. Using the Comcast network, RCU now has gigabit-level capacity, enabling it to quickly and reliably support operations, optimize video conferencing, expedite system updates, and more efficiently transfer documents while maintaining the same level of security. See Tony Hildesheim, senior vice president and chief information officer, Redwood Credit Union talk about the importance of providing the performance and uptime needed to support important banking transactions at all times of the day. 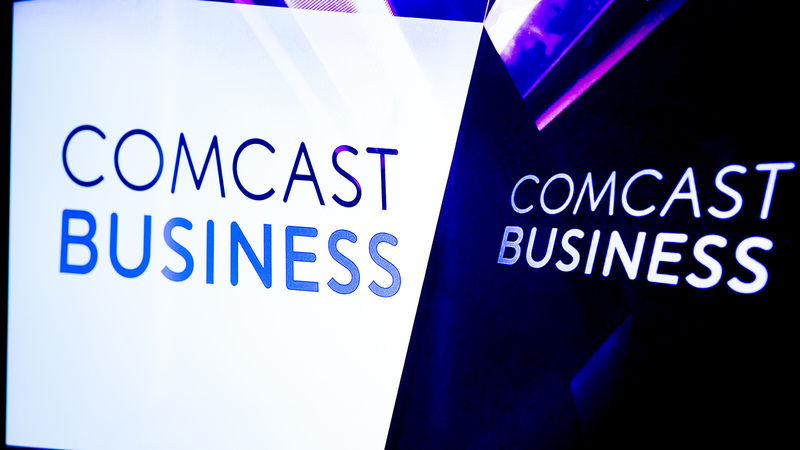 For more on how Comcast Business can give your business the edge in California, take a look at our local website. To Learn more about the Internet, cloud, TV, and phone advantages Comcast Business offers, check out Comcast Business.